In this issue …. A real life Paul's Problem as he forgets to upload the show despite being on vacation an entire week….at home. Anyway the boys talk video game grading, heritage auctions, concert ticket grading, Harley Quinn, are comics too expensive, and more! 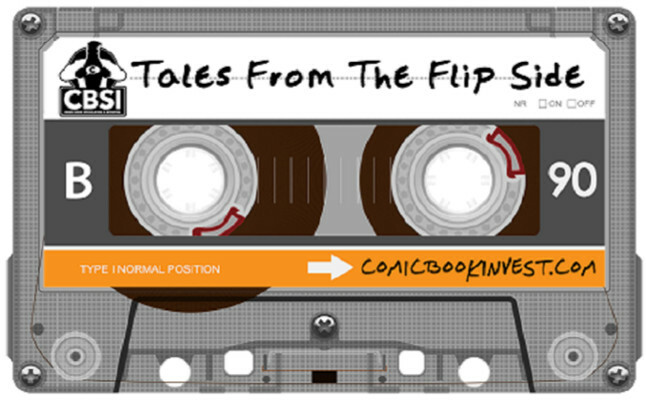 January 30, 2017 Tales from fhe Flipside #1 … All-New Collector's Item!! !